This is my first time reviewing a book on this blog (and I think ever!) but the topic is one that is very close to my heart. 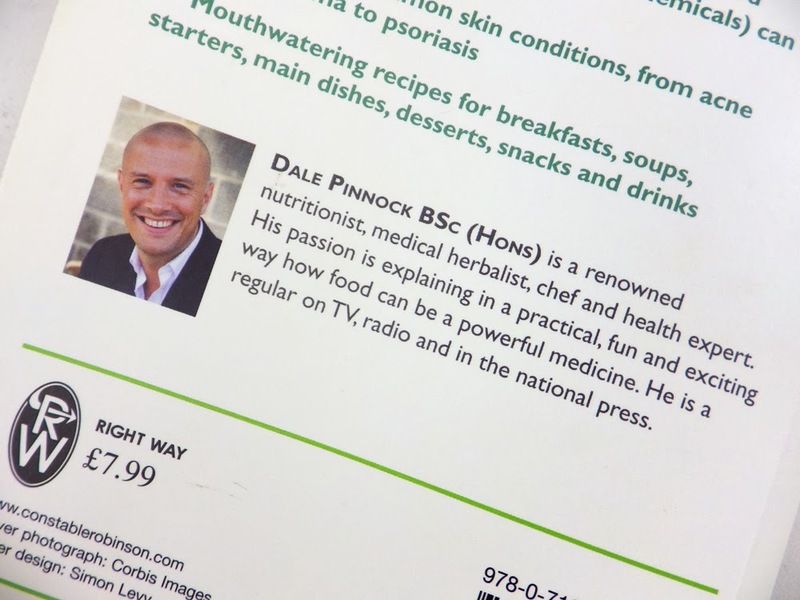 I put The Clear Skin Cookbook by Dale Pinnock on my Christmas wishlist and was lucky enough to have my wish granted! I feel like I have been on a clear skin mission forever and I wanted this book to try and up my game. I think that a lot of my breakouts now are lifestyle and/or hormonal related. 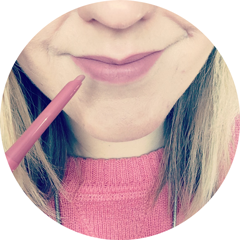 Of course I don't really know, but in terms of a skincare routine I seem to have done everything I can - I follow one consistently and am very careful with the products I use in terms of what ingredients they contain. This is also true for the makeup I wear. I now want to try and incorporate more foods into my diet that are good for the skin, which is where this book comes in. If you're in the same situation as me, hopefully my thoughts on The Clear Skin Cookbook may also help you move forward with your mission! 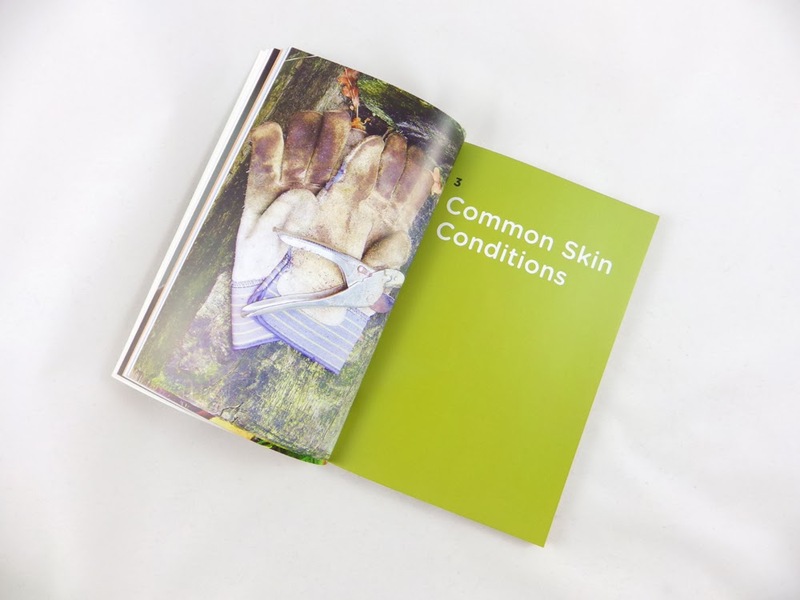 The first third of the book covers the author's story, what the skin does, how the skin works, how it ages and common skin conditions. It doesn't just cover acne, but also eczema, erythema nodosum, keratosis pilaris, lichen planus, psoriasis and rosacea. The author, Dale Pinnock, suffered with acne himself and he is writing with great experience of the effect food can have on the skin. He is extremely knowledgeable and goes into great scientific detail of how the skin works - but writes it in a way that you can understand. It is so, so interesting, however what I would say is that you do need to concentrate when reading this! For each skin condition he explains why it happens and makes suggestions for the top foods to fight each skin condition. The second third of the book covers in detail vitamins, minerals, antioxidants and face fats (basically fatty acids like Omega 3) - the role that each of these play in looking after the skin and which are the best foods to find them in. It's fantastic to have such a wealth of information in one place - I find that there's a lot of information online, however it can be very confusing and sometimes contradictory. After reading this part of the book I made a list of foods that I need to either introduce to my diet, or ones that I need to be more present in my diet than they already are (for example, sweet potatoes, pumpkin seeds and red bell peppers). 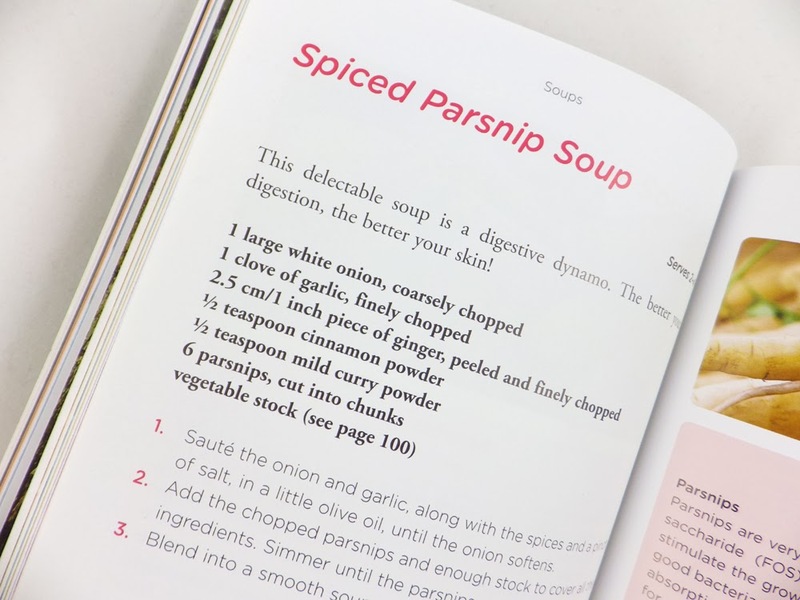 The final part of the book brings together all the information provided to list some easy recipe ideas for soups, starters, main courses, desserts, breakfasts and drinks, all of which are very healthy to boost your skin and of course, your overall health. A few examples of these are spiced parsnip soup, steamed salmon with yogurt sauce on wilted greens and blackberry crumble. Yum! Living with a self-confessed junk food lover I'm not sure I'll be ever able to completely overhaul my diet, however I will definitely be able to add some of these recipes to our list of dinner ideas, which is better than nothing. I would 100% recommend The Clear Skin Cookbook to anyone - even if you don't particularly suffer with a skin condition and just want to get a better understanding of the link between food and your skin's health. I know I will refer back to this book on a regular basis and I really hope it can help me get one step closer to achieving clear skin! Best of all, it's currently only £5.00 on Amazon (here). 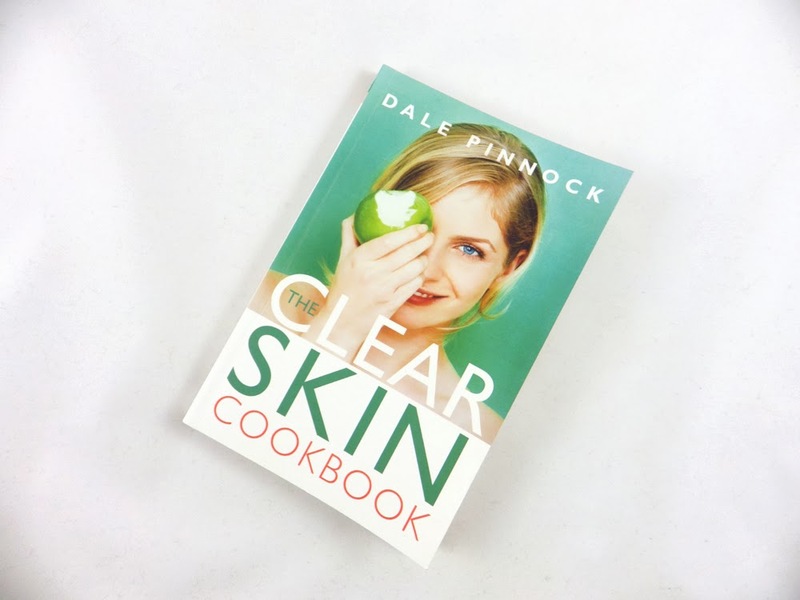 Have you read The Clear Skin Cookbook? What are your favourite beauty or skincare related books to read? This is a great idea, I think sometimes I forget it's not just about applying products to the outside it's starting from the inside!